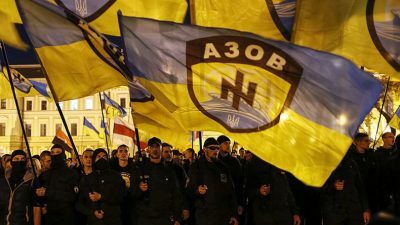 Ukraine’s neo-Nazi Azov Battalion is reportedly gaining traction in Europe, especially Germany. Over 2,500 foreign mercenaries are currently fighting on their side in E. Ukraine – three times more than in 2014, Spiegel reports, citing security authorities. Featured image is from Gleb Garanich / Reuters.